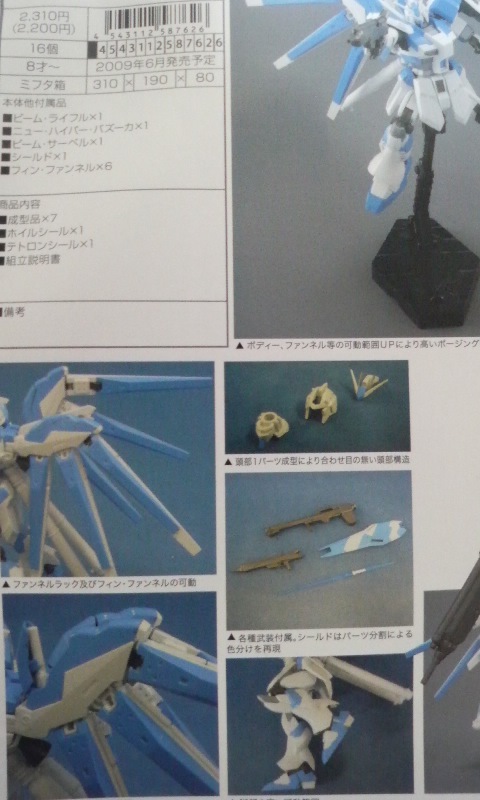 More pics from Dengeki Hobby Magazine May issue. 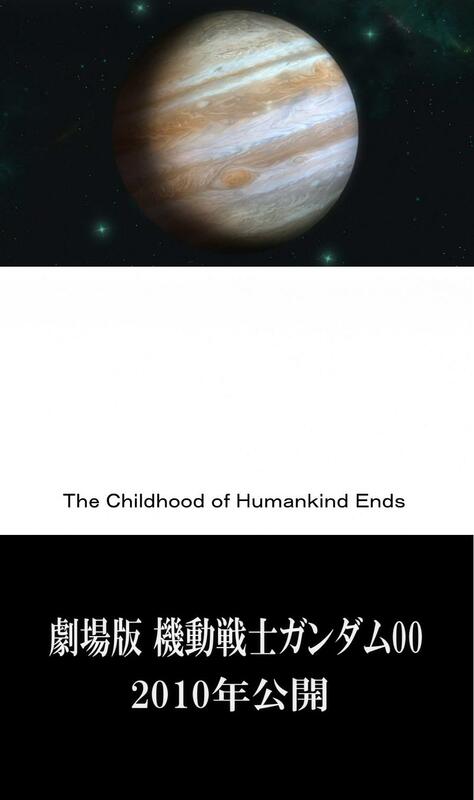 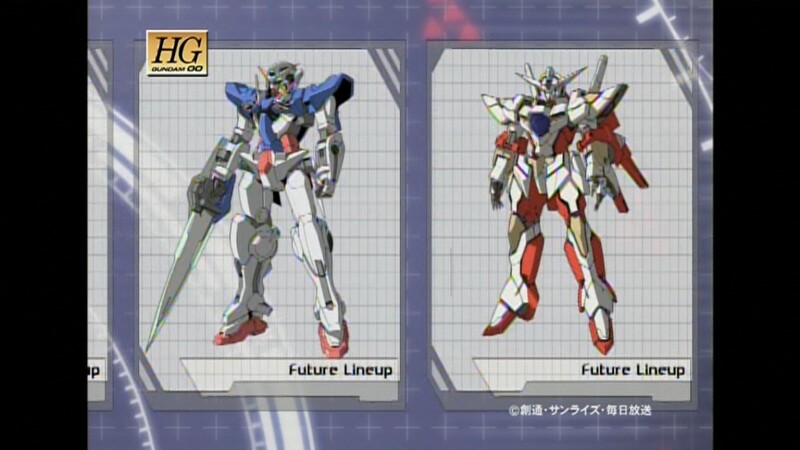 [Random Curiosity] Gundam 00 Second Season – 25 (END) first impressions. 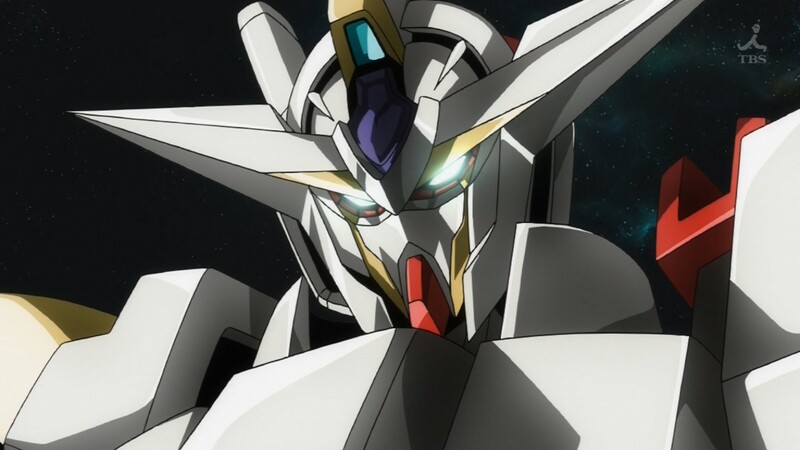 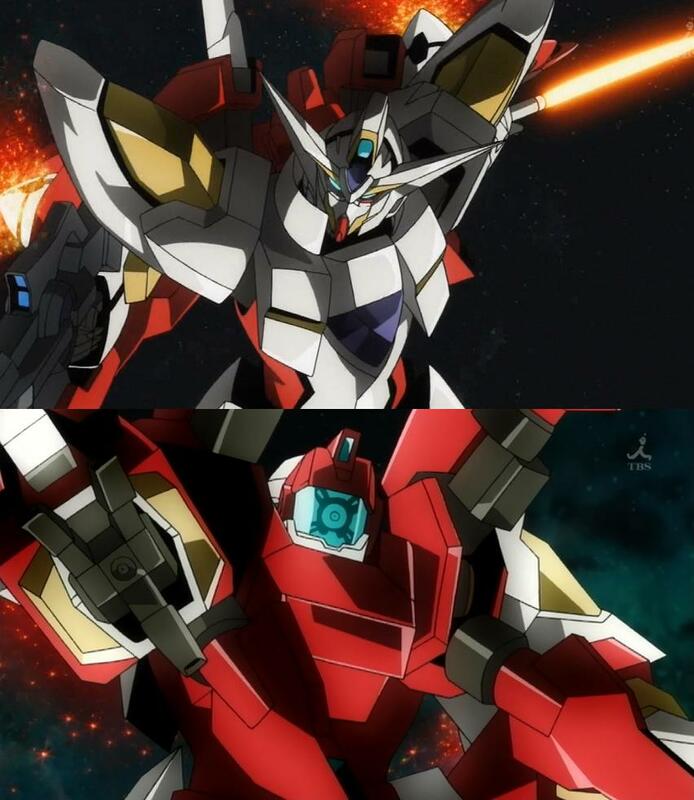 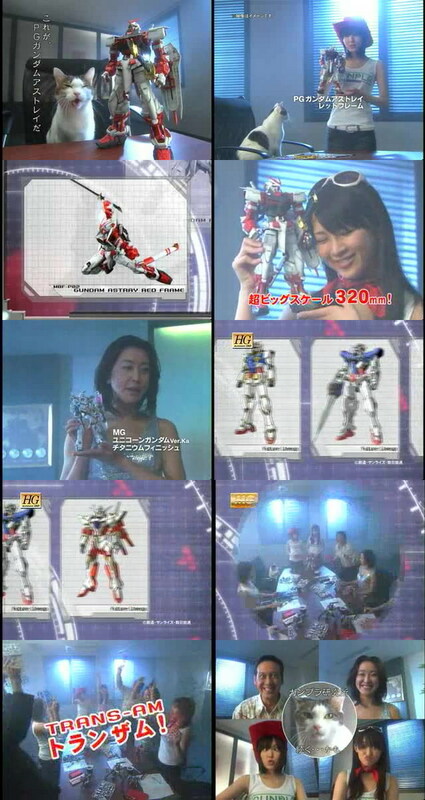 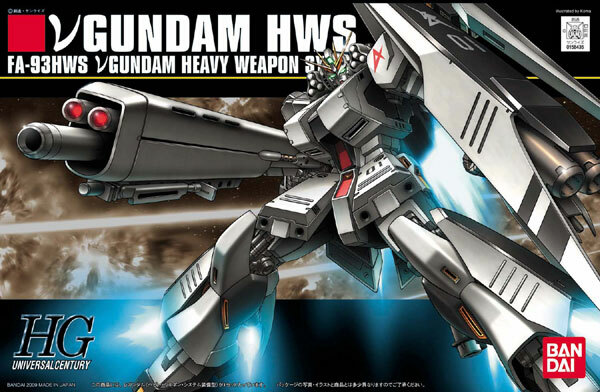 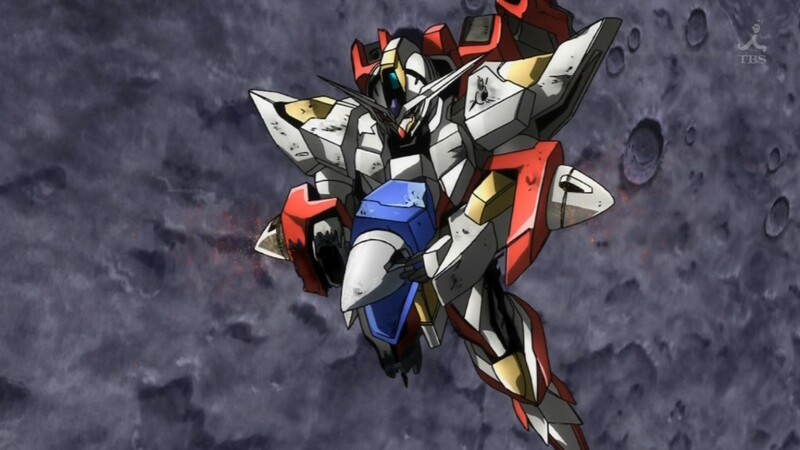 Reborns Gundam from Gundam 00 final episode. 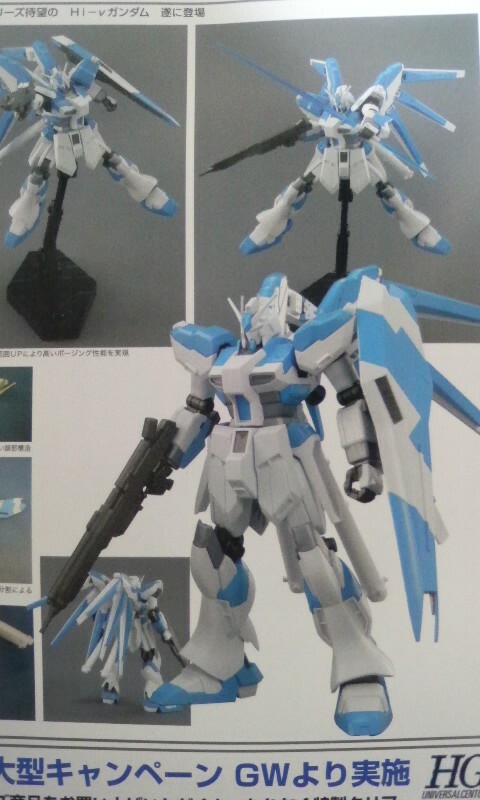 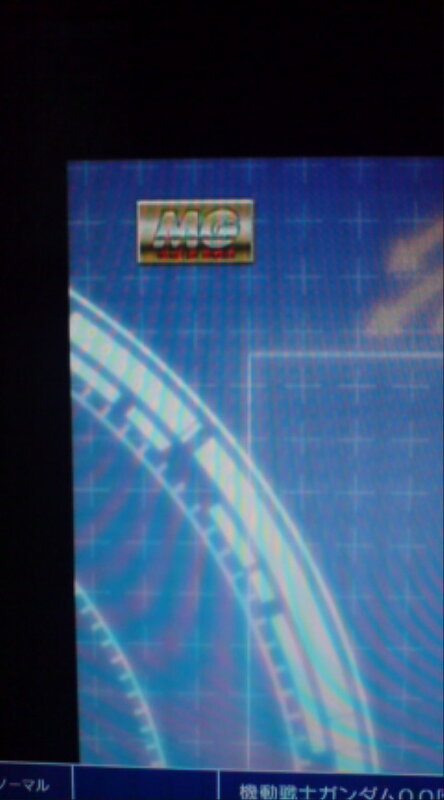 Upcoming nex MG from Gundam 00……………………..?